This Cable is for synchronization. Connecting the snap-on or cradle to PC C3000 is using Micro USB for data ,and DC cable for charging. 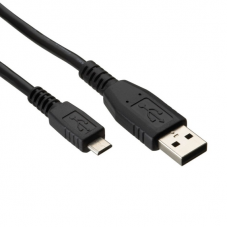 Pegasus PPT4000 USB Cable is for synchronization. Connecting the snap-on or cradle to PC .C3000 is using Micro USB for data ,and DC cable for charging.